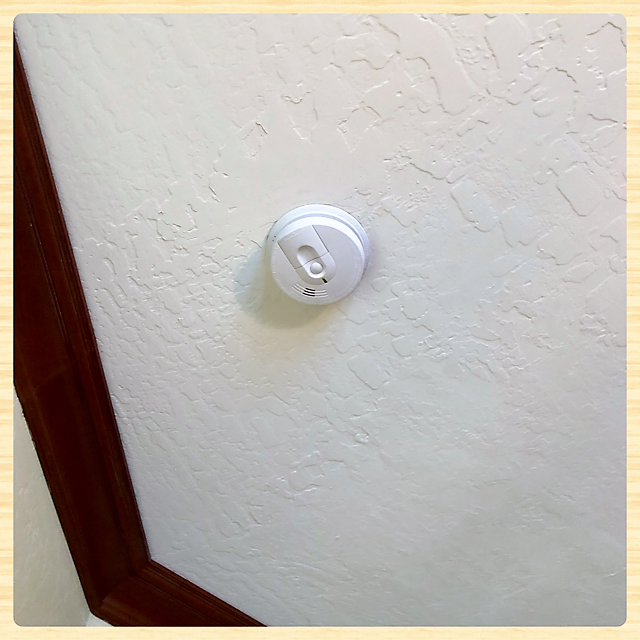 Not sure if others across the nation have this issue, but here in the desert of Arizona, many of us have smoke detectors that falsely go off, which is both frightening and frustrating. And smoke detectors are crucial. I am heartbroken to share that I lost a friend to a housefire in October, so this is another reason why I decided to write this post to share what we do in our home to try to keep us as safe as possible. We have had several false alarms that set our smoke detectors off. Loud, terrifying and upsetting. And it seems to always happen to us in the middle of the night! It turns out that ours fill with dust and must be cleaned out at least once a year. Two weeks ago it happened again at 1:30am. To be jolted out of bed to the sounds of “fire, fire, fire” followed by the super loud alarm sounds is not fun and scary for sure. Once we determined that it was a false alarm, my poor husband had to get the ladder and take every single one off the ceiling. Since one unit sets all the rest off, this tedious process has to be followed. But the good news is that I knew what to do next because I know about David’s Professional Fire Systems. I call him the smoke alarm doctor! David comes out, inspects your smoke detectors and cleans each one out by vacuuming each one, one at a time. He will also let you know if your alarms are out of date and if they need to be replaced. We have Dave come out every year and have now for the last five years. Several years ago, he recommended that we update our alarms to new ones that would include carbon monoxide warnings as well. I want that super important option for sure! I could have gone out and purchased them and installed each one as well. 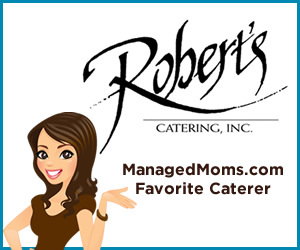 I chose to have David do that for us and it was nice to know that all are installed correcly and inspected by Dave. Two weeks ago, when I called the morning after our tiring false alarm night, he came the same day as I requested. I don’t feel safe going to bed at night with nonworking smoke detectors. I asked him if our current smoke detectors were still good and he assured me that they should last us the next 8 years since he replaced all of them two years ago. It is nice that he helps us to keep track of that, too. I paid $70 for the full check-up and cleaning of each and every one of our detectors and we have a lot of units. 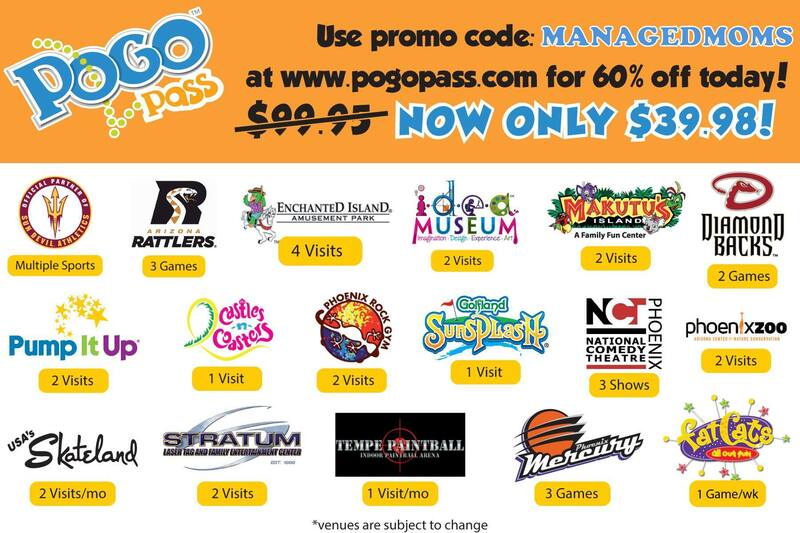 Money well spent for sure. Note that smoke detectors should be changed out every 10 years. 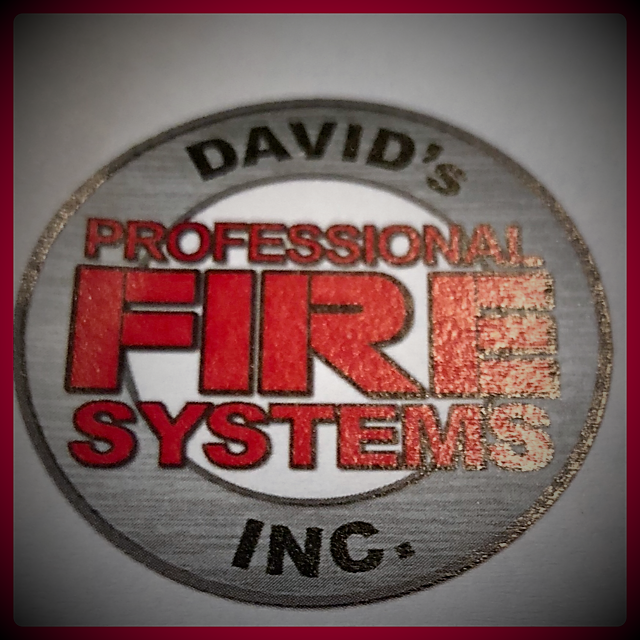 David’s Professional Fire Systems, Inc.
Keep your family and home safe and give him a call. I sleep better at night after his annual smoke detector check-up and cleanings at my home!